As you become more and more creative, the need to record, review and refine ideas both of ourselves and others becomes more and more important. 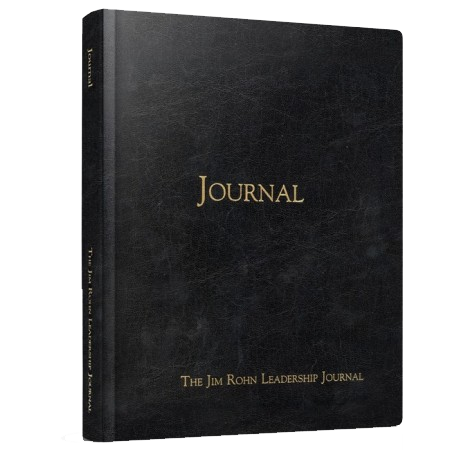 One of the best habits and disciplines is to journal. This can be physical or electronic. It is a joy to look back on a journal and over a week, month, year and decade your journals become priceless. We recommend you order 12+ journals in one go as and when you can. 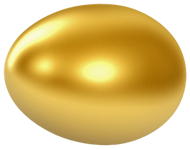 This provides one for you to use, a spare, and one for each of your top ten team. 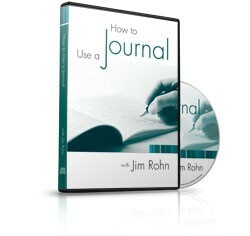 Jim Rohn is one of the real fathers of modern business philosophy. He was the inspiration and mentor of people like Tony Robbins. 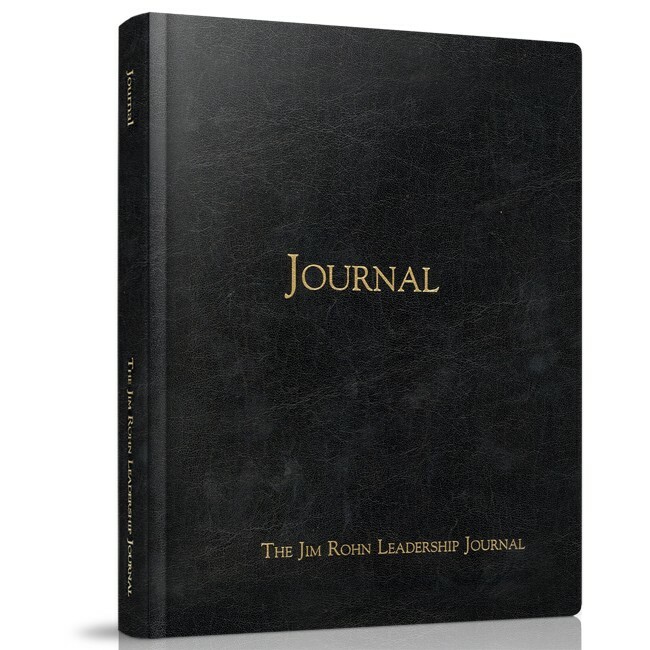 One of the best places to start in our view is with the Leadership Journal which is the best place to start to record your inspirations.